How ‘bout that Apple? South Florida Business Journal reports that the global brand has been named the 2011 Grand Award winner of the eighth-annual American Brand Excellence Awards. Sponsored by Business Journals, these awards recognize brands that best meet the needs of small and mid-sized businesses. “Apple has become the premier business brand and, as the leader of the tablet category with the iPad, Apple is redefining how we work,” said Godfrey Phillips, VP of research for The Business Journals. The American Brand Excellence Awards represent how business owners and managers feel about the companies that best support their efforts and truly help them succeed. More than 2,000 business owners and managers participated in the study and more than 250 business brands were rated. Brands were judged on numerous criteria, including their industry leadership, ethics, popularity, value and price. Apple was named the winner of the 2011 Grand Award, yet six individual categories produced respective winners including UPS for Business Services, Visa for Financial/Insurance, Staples for Retail, Apple for Technology, Verizon Communications for Telecommunications, and Southwest Airlines for Travel. 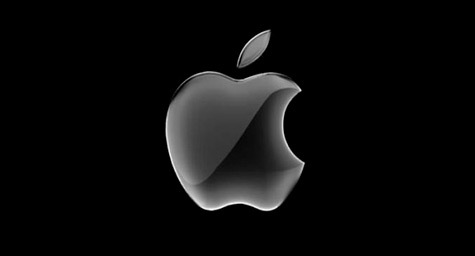 Congratulations to Apple, who as the name suggests, is the Apple of the business world’s eye.